In this series of blog posts, we will be documenting the PhD journeys of some of our alumni, and finding out where they are now. 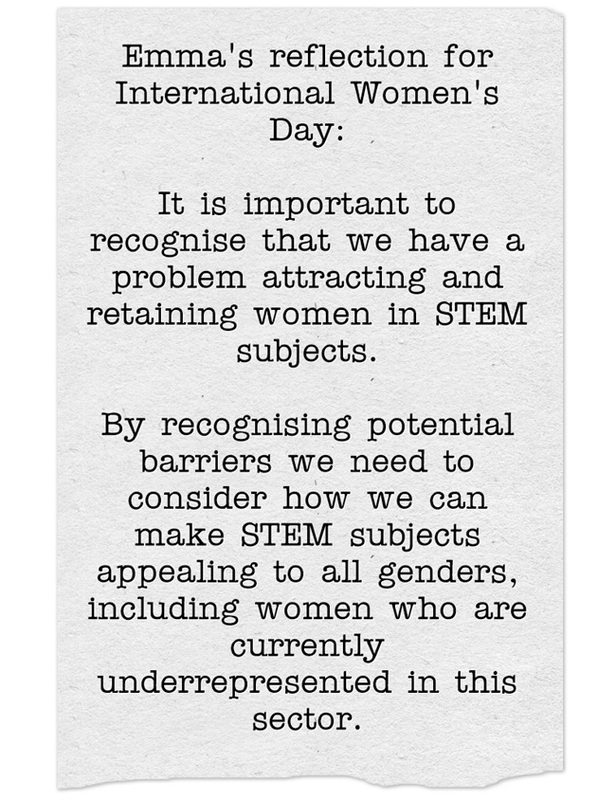 On International Women’s Day it’s fitting to start the series with a woman who is doing pioneering research at Cardiff University, in a sector where women are still underrepresented. 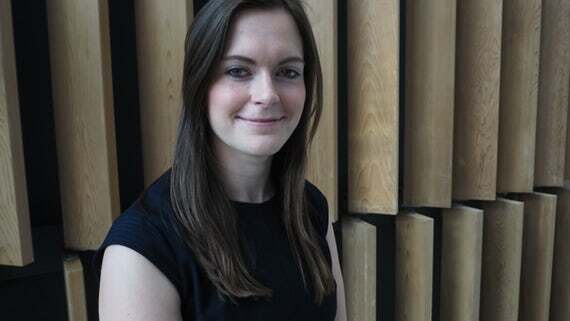 Dr Emma Yhnell completed her PhD in 2016 and now works as a Health and Care Research Wales Fellow in the Neuroscience and Mental Health Research Institute (NMHRI). Her research is focused on exploring computerised cognitive training (brain training) for people with Huntington’s disease. Here, Emma shares her PhD journey and offers some great advice for current researchers. I started my undergraduate degree in Biochemistry at Cardiff University in 2012, in the School of Biosciences. During my degree I realised that I had a passion for science and research, so the next natural step for me was to apply for PhD positions. The applications were competitive and there were plenty of rejections, although I was offered a position in the Brain Repair Group which I began in 2012. After successfully defending my PhD thesis I was fortunate to obtain a post-doctoral grant and then I went on to be awarded a fellowship from Health and Care Research Wales. The journey from PhD student to post-doctoral research fellow has been swift and challenging at times. Balancing your time, particularly during postgraduate study, can be really difficult. As a postgraduate there are lots of opportunities, which is certainly a good thing, but sometimes that can feel overwhelming as, let’s face it, we only have a limited amount of time in the day. It can be difficult to judge which courses to attend, which seminars will be worthwhile and which training will enhance your CV the most. If we’re being honest you won’t always get this right – some courses will be better than others, but look at your skills, identify any potential weaknesses and look to address them where you can. As a postgraduate student you develop a range of transferable skills. It might be hard to acknowledge the skills that you are learning at the time – often we don’t reflect on how far we have come. Analysis, time management, communication and prioritising are all key skills that you will develop during your studies, which future employers will value. Finally, I wanted to offer some advice. In academia it can be easy to compare yourself to others – it is a competitive field where achievements are quite rightly highlighted. But if I wrote on my CV all of the grants that I hadn’t been successful at, or all of the paper rejections I had received, it would certainly be a long list. Everyone’s postgraduate journey will be unique, and different projects will face different challenges. It is easy to say and perhaps more difficult to do, but try not to compare yourself to other people. Try to support and encourage your colleagues whilst appreciating that everyone and everyone’s project is different. I hope that my reflections have been helpful and best of luck with your postgraduate studies! Really interesting post. Truly interested in reading about such journeys while I am personally deciding on whether to return to education and pursue doctoral research. What is certain and something that I totally agree with Emma is that everyone’s journey is different. Agree with you Emma & Taz! Its very natural and obvious to compare yourself with others but kind of disrespecting your own self. There will be many people around with more successes than what you carry but they also have gone through their share of struggle and hustle. Hence its better to just focus on the work and complete it with full dedication.